I was introduced to Terre Verdi by Tamara at the Love Natural Love Organic show last year and they've since undergone a re-brand of their lovely natural products. I was kindly given one of their serums at the time by owner Alessandra to try and my skin really liked it. "Terre Verdi is committed to bringing you ethically-sourced products, lovingly crafted from organic ingredients. They reflect the respect and care for our own families, our concern for the environment, and the integrity with which we aim to treat our customers and business partners alike. We use organic ingredients because we believe that nature should be respected and not tampered with. We want to make products that heal your skin and soothe your soul and hope you will enjoy using them as much as we enjoy sharing them with you." Terre Verdi have a range of body and facial natural products and they all have beautiful ingredients and benefits for the skin. From coffee & orange to pomegranate and patchouli, everything sounds like a sensual delight. I have a giveaway for all of my lovely readers today to win TWO products of your choice from Terre Verdi. 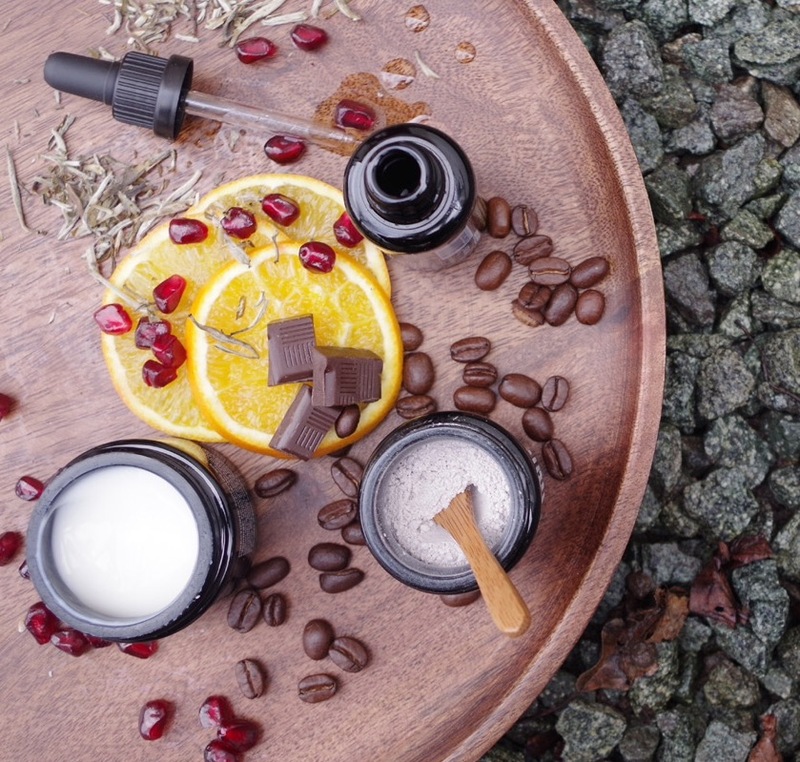 I have my eye on the Orange Coffee Cleansing Mask and the Balancing Facial Serum. To enter simply fill in the form below. Open internationally. This giveaway is sponsored by Terre Verdi.